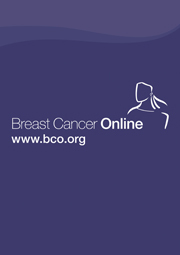 Breast Cancer Online (BCO) is a peer-reviewed educational service made freely available to healthcare professionals working in the numerous fields of breast cancer research and treatment. The content of the website is invited and reviewed by an independent international editorial board of experts from a multi-disciplinary perspective. The site is intended for healthcare professionals and we therefore ask interested readers to register for usage and in doing so to confirm professional status. Management of lesions first detected on MRI: what to do?